Billie Burke "that bright morning star" was born Mary William Ethelbert Appleton Burke on August 7, 1885, in Washington, DC. A child of a clown (literally), her family toured Europe as entertainers and she was born to perform . Billie Burke married Florenz Ziegfeld, a la Ziegfeld Follies, in 1914, and they had a daughter, Patricia. Though she preferred stage acting, the Stock Market crash of 1929 and following death of her husband in 1932 left Burke with debts and she returned to film acting. She subsequently starred in many comedies and musicals, typecast as a ditzy lady, due to comedic flair and high pitched voice. She is best remembered for her role of Glinda the Good Witch of the North in the Wizard of Oz; the character remains an icon of goodness, strength, and wisdom. 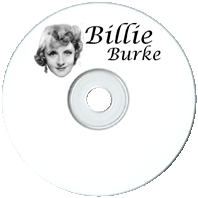 The Billie Burke Show was heard on Saturday mornings from April 3, 1943 to September 21, 1946. The titlne character played as flaky lady with the distinct high voice and an abundance of generosity and good will towards individuals in her community. Gullible and foolish, she mixed proverbs like "let sleeping dogs gather no moss. In one of episode while helping a Willie, a homeless person, she mistakes him for a traveling salesman, but decides that he is a "respectable tramp" and feeds him all the food from her kitchen, angering her conniving brother Julius. In the end of each episode, she teaches others of pathos and optimism. Sponsored by Listerine, the show encouraged listeners to keep brushing and keep smiling with naturally bright shinning teeth. 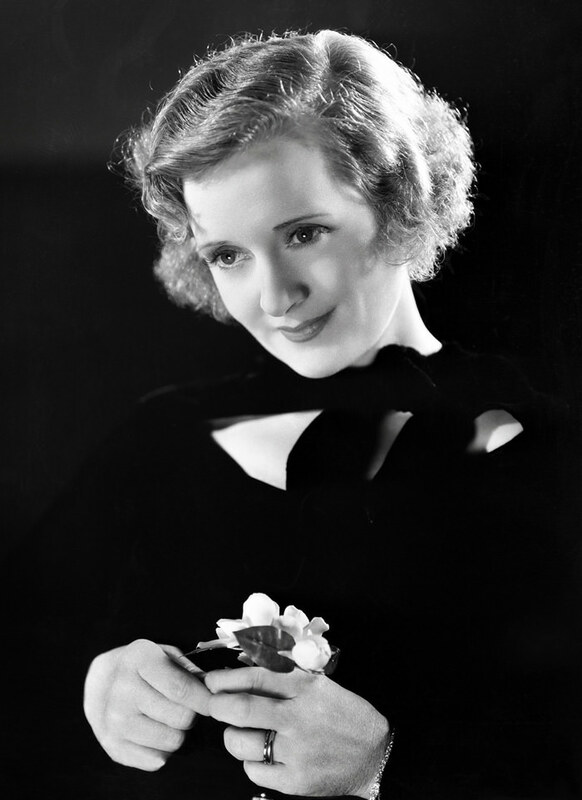 With Billie Burke's enchanting voice and heart of gold, it's hard not to smile. Loved Miss Billie Burke in the old "Topper" movies.